Finding a theme at a reasonable price is almost impossible. And hiring a freelancer? Well, that would be extremely expensive. 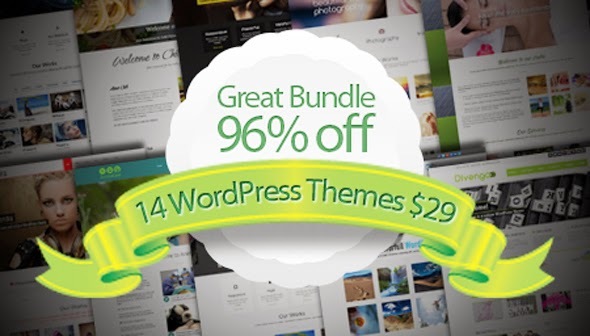 Today’s your lucky day because together with the guys from 7theme we bring you 14 high-quality WordPress themes with a TON of useful features and functions! All themes are responsive, retina-ready, fully customizable and already SEO optimized.